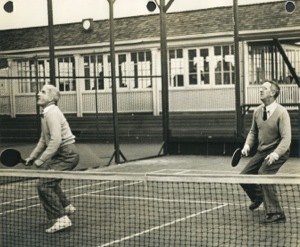 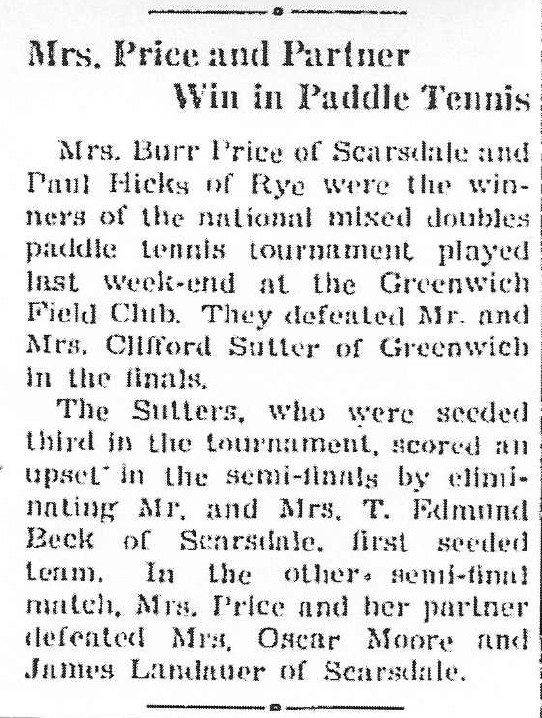 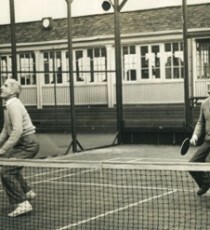 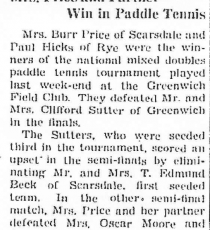 Don began playing paddle in the early thirties and became a National Champion in 1943 with Charles O'Hearn as his partner. 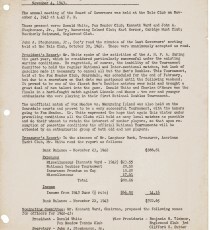 He was friendly with Blanchard and Cogswell and often contributed to the direction in which the game has evolved. 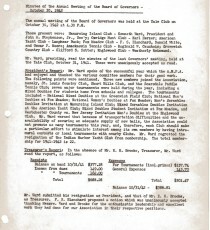 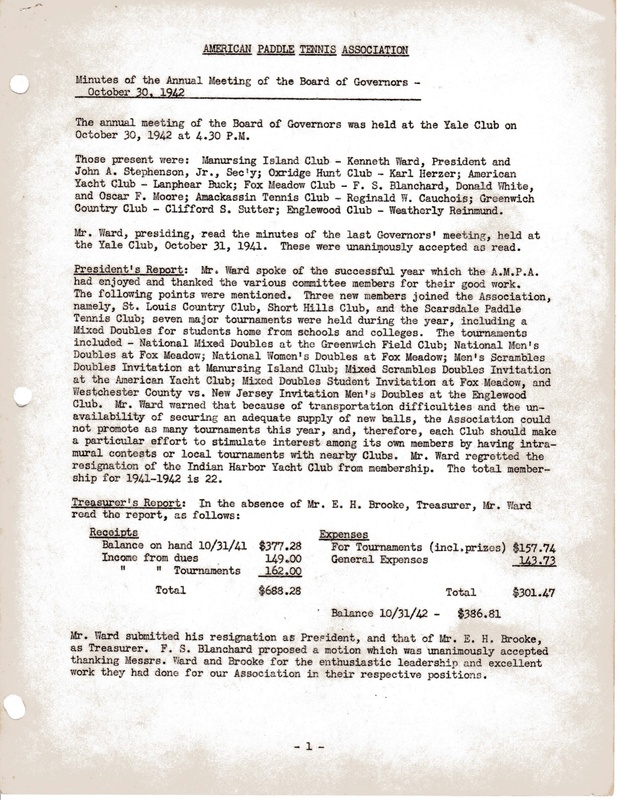 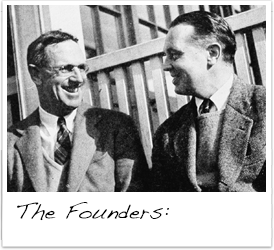 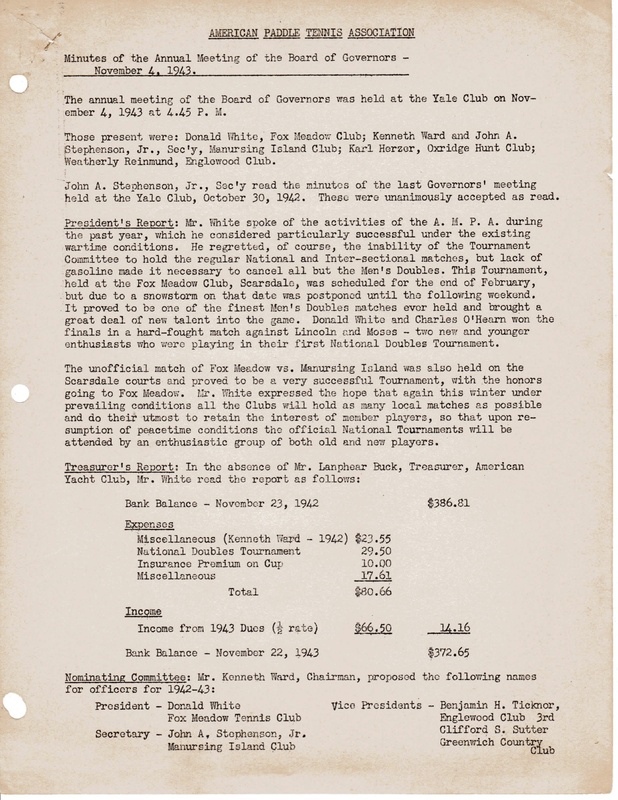 Don was a member of Innis Arden Golf Club in Old Greenwich, CT and an enthusiastic promoter of the game to the membership.